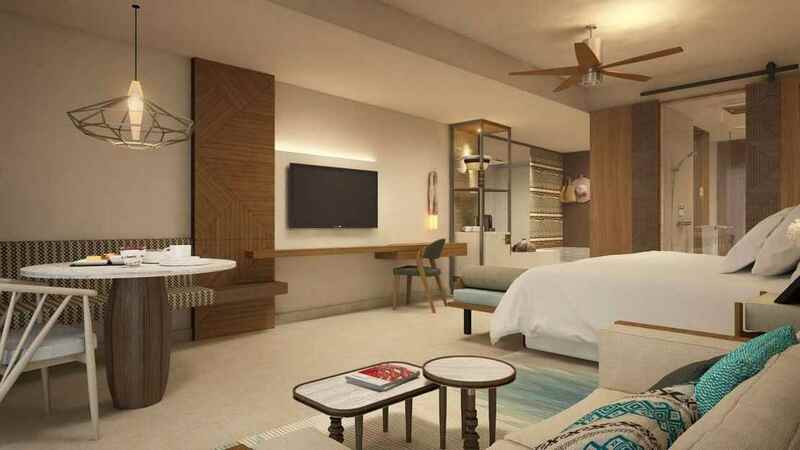 A divine mix of sophisticated accommodation, unparalleled tropical scenery and luxurious amenities make the adults-only Haven Riviera Cancun a sublime choice for an unforgettable Mexico holiday. 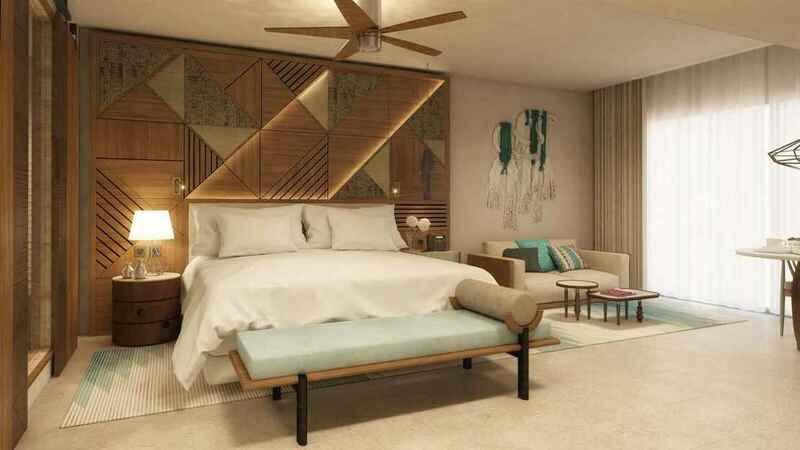 Sitting beside a stunning stretch of soft white sand and the inviting turquoise waters of the Caribbean Sea, this secluded all-inclusive retreat beckons you to indulge in a range of culinary experiences and take advantage of a plethora of superb leisure facilities. 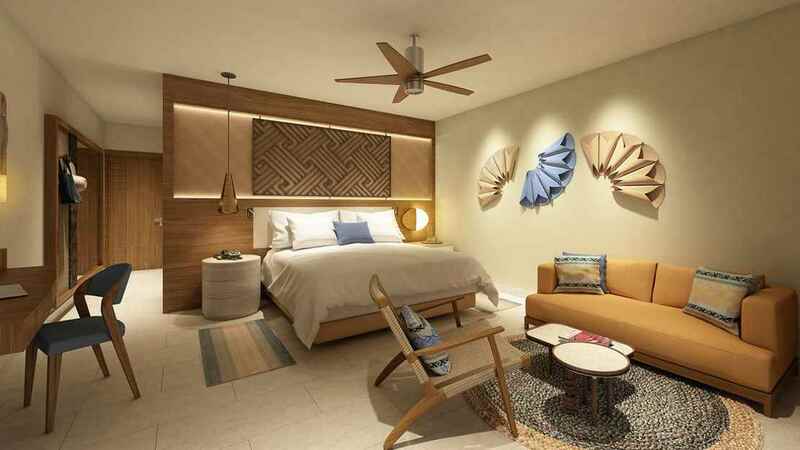 Whether you’re seeking pure relaxation or exotic activities and experiences, the Haven Riviera Cancun serves up a taste of paradise that you will find impossible to resist. 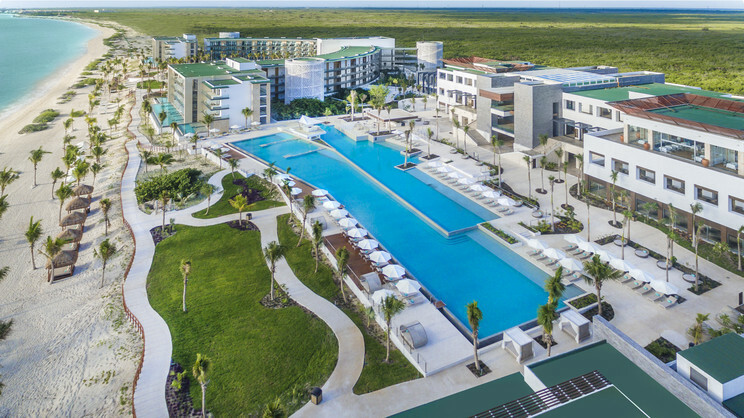 The Haven Riviera Cancun is located next to the beach. Cancun International Airport is approximately 12km away from the Haven Riviera Cancun. Details may be subject to change. You will be provided with full details of the Serenity Club amenities on arrival at the hotel.